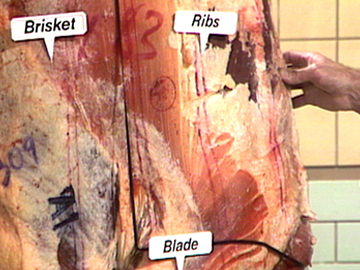 This feature documentary goes beyond the supermarket deep freeze, to look at the stories behind the meat that ends up on our plates. 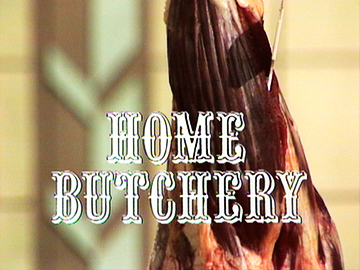 The film is built around three farmers and a hunter: industrial pig farmer Ian, who argues profit is not his main motivation, straight-talking 'one-woman farming operation' Jill, chicken farmer Tony (who discusses killing 1000 chickens a week), and deer hunter Josh, who thinks that many lack awareness of how food gets to their plate. 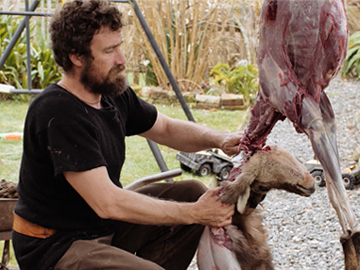 Directed by David White (short film I Kill), Meat can be watched in full via The NZ Herald website (see link below).